The verdant township of Anandpur Sahib, at the foothills of the Shivaliks in Punjab, has always drawn tourists by the hordes. But this time, it is not just the historic gurdwaras that is drawing them to one of the most sacred places for the Sikh community. 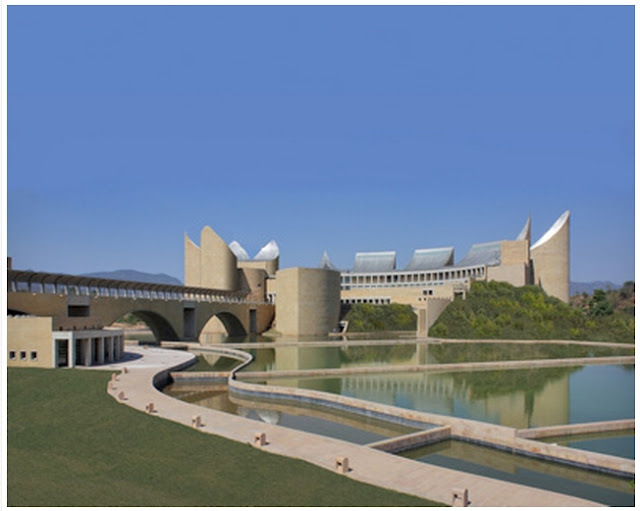 It's the two-month-old Virasat-e-Khalsa, or the Heritage of the Khalsa, a majestic museum complex spread over 65 acres, showcasing 500 years of Sikh heritage, that is garnering attention. The museum factfile is daunting. It was conceptualised in 1998 and was in the making for 13 years. An estimated fund of approximately Rs 360 crore, sanctioned by the Punjab government, was spent on the architecture designed by Boston-based architect Moshe Safdie. Twin buildings tower over the landscape — one topped by five crescents, and the other by five petals, signifying the importance of five in the Sikh religion. Together, they represent the 10 Sikh Gurus. 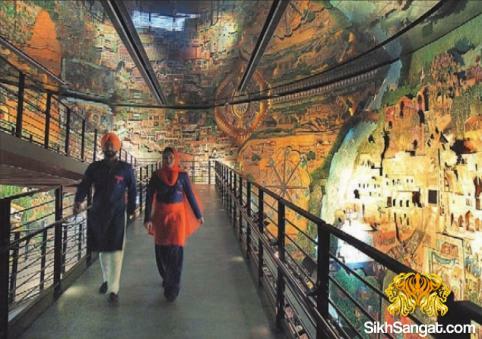 At the museum, entry to which is free, ushers dressed in blue and saffron — the Khalsa colours — lead visitors inside, to the 13 multimedia galleries, where art and technology are blended into an integrated whole. One gallery, the Panj Paani (Punjab is “Panj Aab” or the land of five rivers), is a 20-metre-shigh boat-shaped building. The walls have colourful panels with hand-painted murals, designed to create a three-dimensional effect. Each visitor is handed an audio guide, available in English, Hindi and Punjabi, to explain the history of the exhibits on display. The master script for the guide has been written by noted Punjabi poet Surjit Patar while the English translation is by British writer of Indian origin Farrukh Dhondy. Patar has collaborated with actor Divya Dutta for the Punjabi voice-over while actor Kabir Bedi has done the English one. 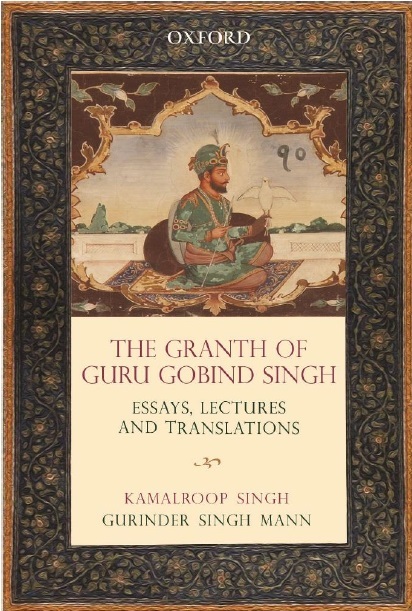 The Hindi translation is by Charanjit Singh of Delhi University. The exhibits and the narratives take the audience through the transition of the Sikh gurus from a religious community to warrior saints after the martyrdom of the fifth Guru Arjan Dev. Phase II of the project, scheduled to be ready in another two years, will have 12 galleries, recreating Sikh history from the time of Banda Bahadur to the Partition.